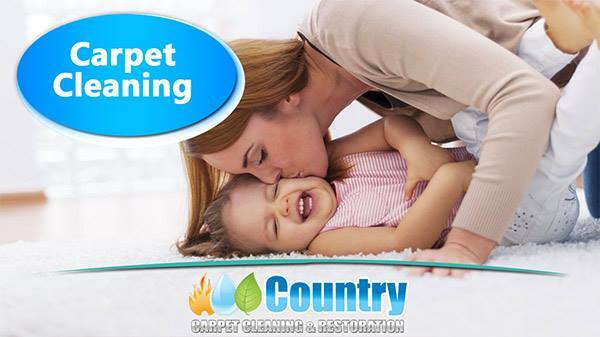 Country Carpet Cleaning & Restoration offers a complete range of carpet cleaning services. 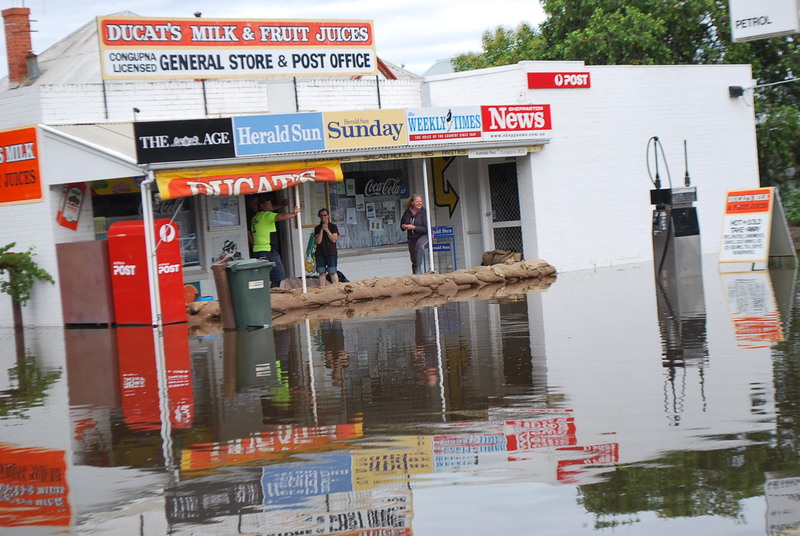 Whether you want to pass a real estate inspection, remove stains, freshen up your home or clean your business premises, we have the resources and expertise to get the job done. Our cleaning services extend to all kinds of premises: household, commercial, government buildings, hotels and motels, mine sites, Public Trustee, schools, and insurance work. 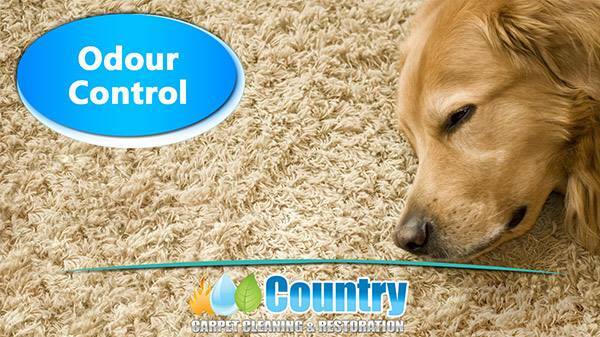 The choice of service you choose will depend on the amount of use your carpet gets and what’sright for your situation. While your carpet may appear clean on the surface, periodic cleaning by a certified technician can remove what you can't see and help your carpet retain its fresh, beautiful appearance & extend the life of your carpet. Using Hot water turbo tile tool our specialised techniques and equipment are designed to extend the life of tiles and grout or to bring old tiled areas back to their former glory, you will be amazed at the results. 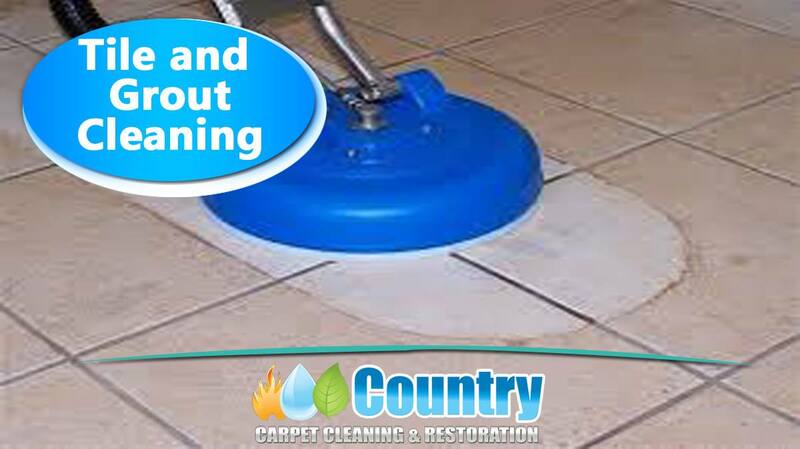 It is recommended that tile and grout cleaning is done every 12 to 18 months to ensure long lasting shine. The best chance of removing a stain is as quickly as possible after it has been made. 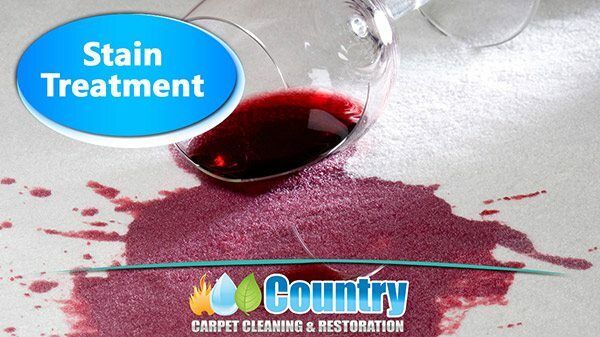 With our attention to detail and use of quality products we can remove many impossible stains such as: blood, pet stains, urine, vomit, coffee, tea, red wine, cosmetics, oil, paint, candle wax and many more. We have the expertise to remove stains safely and effectively and will provide you with the best results possible. Odours can present in many different ways from pet urine, smoke, food, bacteria, mould and more..these nasty smells can linger and travel from room to room, most smells are not just going to go away with normal cleaning methods and are best left to the professionals. 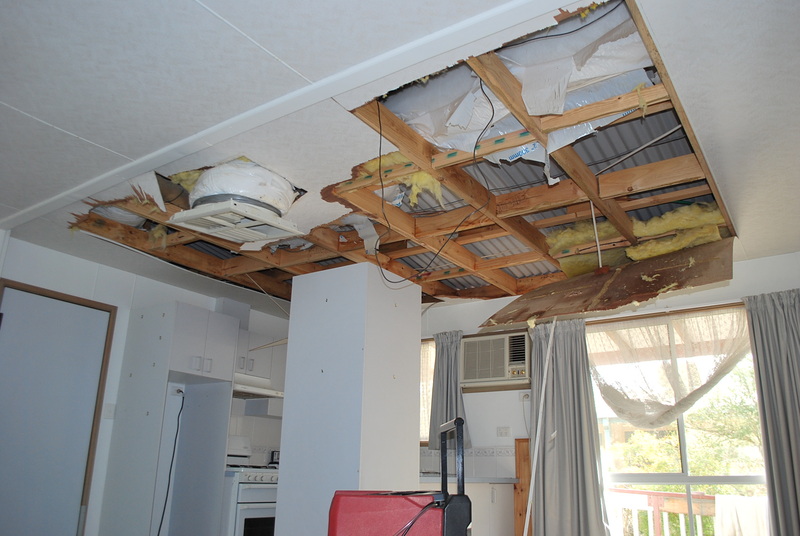 With our specialised equipment we will treat, remove &/or remediate the areas until they have been returned back to a fresh and clean smell.